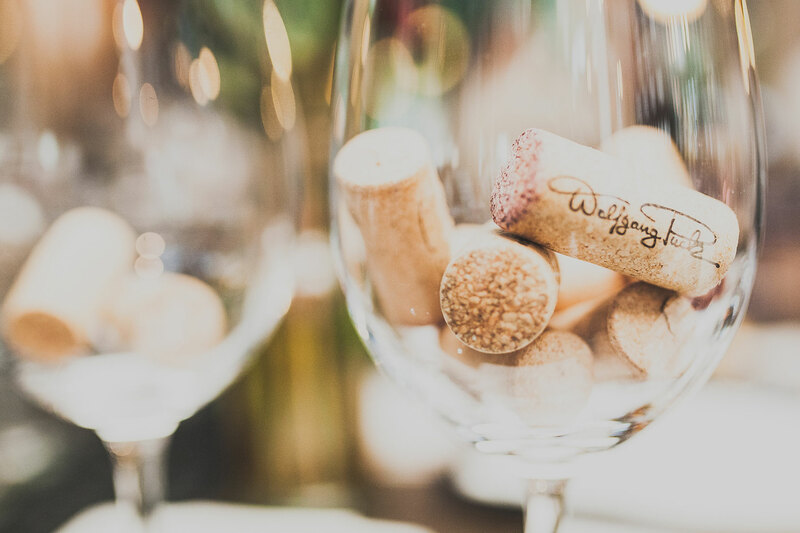 Wolfgang Puck Wines are distinctive and elegant, complementing everyday celebrations. With a selection of both red and white wines, you’re sure to find the perfect pairing for any dish and every occassion. Family, friendship and hope are the foundation of Wolfgang Puck Wines with a portion of the proceeds generated from wine sales donated to Keep Memory Alive benefitting Cleveland Clinic Lou Ruvo Center for Brain Health. Available in Wolfgang Puck restaurants and in select retail locations.